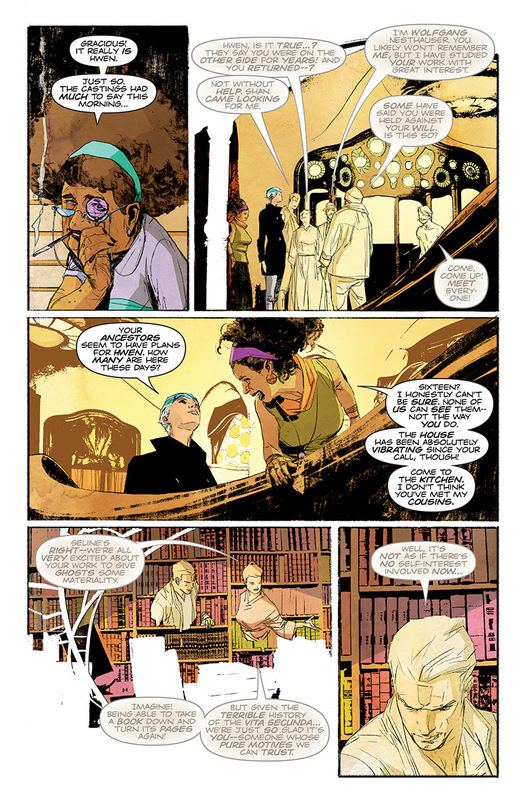 The dead generally have their schedules more or less firmed up. 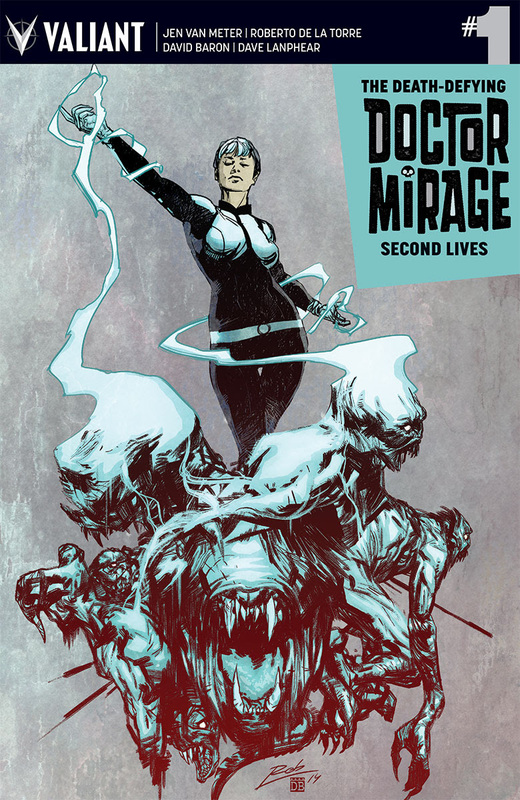 There's not much to worry about when you're dead, unless you're one of the dead in The Death-Defying Dr. Mirage: Second Lives #1 by Jen Van Meter and Roberto de la Torre. 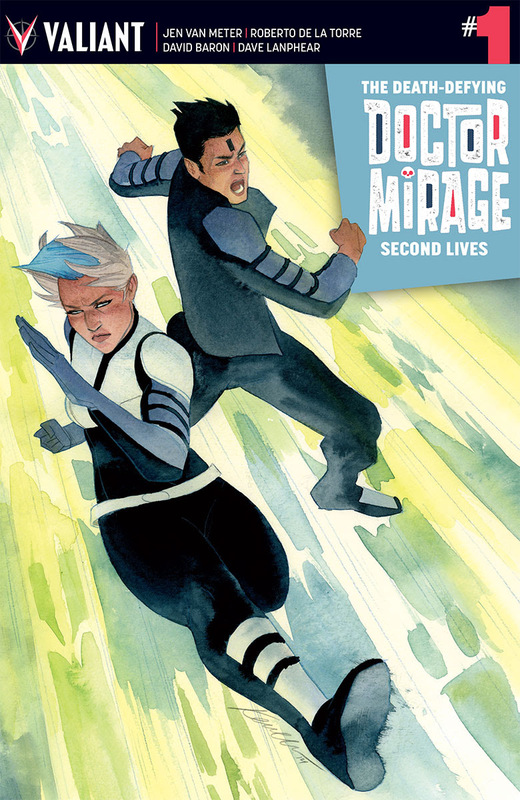 On December 23, The Death-Defying Dr. Mirage: Second Lives #1 hits stores with a new story a ton of variant covers. 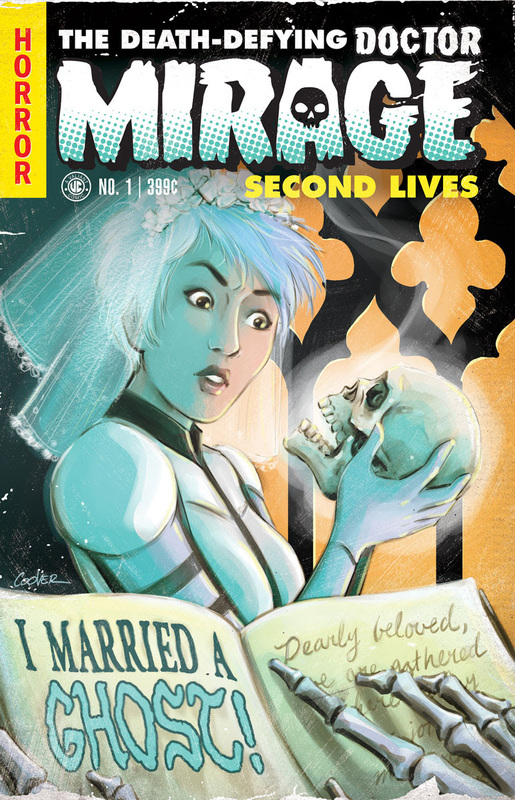 Jelena Kevic-Djurdjevic, Kevin Wada, de la Torre, Khari Evans, Katie Skelly and Colleen Coover will all contribute covers. 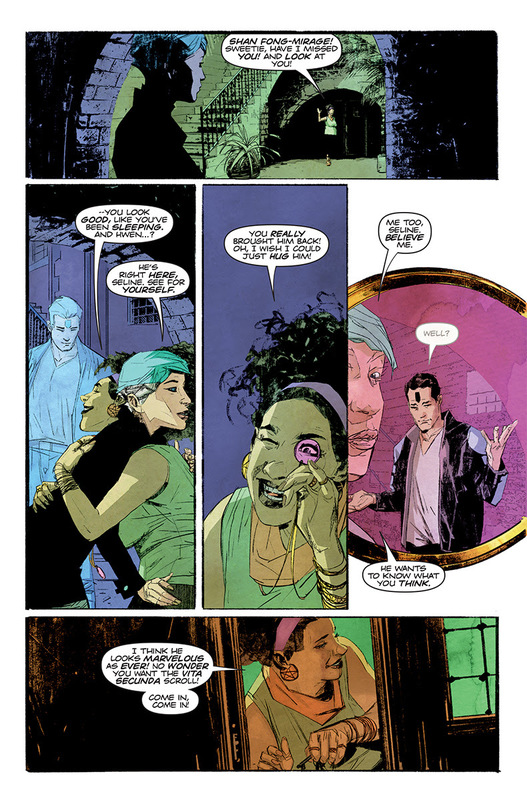 Occult investigators Shan and Hwen Mirage lived their lives in the thrall of an epic love that few will ever have…until Hwen died tragically before his time. 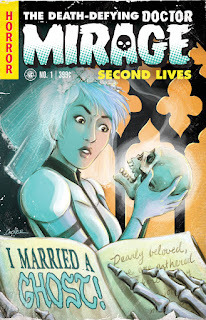 Now, after a perilous trip through the underworld, Shan and Hwen have been reunited…but Hwen is still an intangible spirit of the dead – incapable of opening a spell-book or even touching his wife. 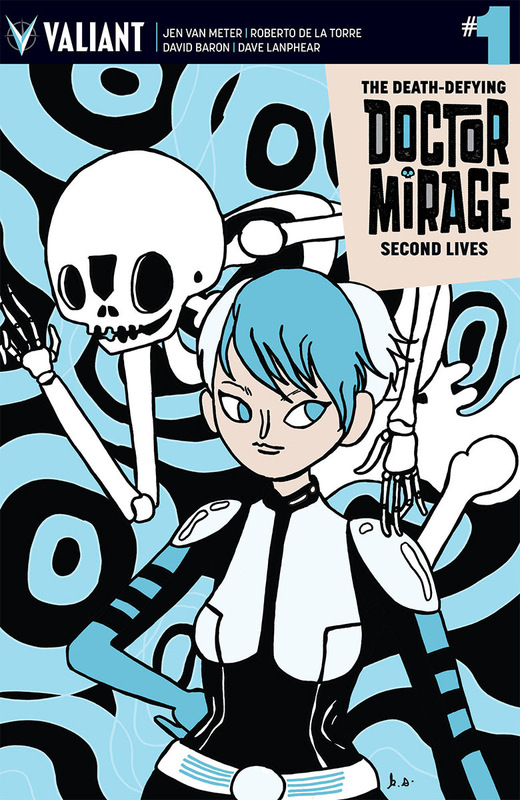 Their options exhausted, the Doctors Mirage are about to enact a dangerous spell to restore Hwen’s solid form…and grant his ghost a second life. 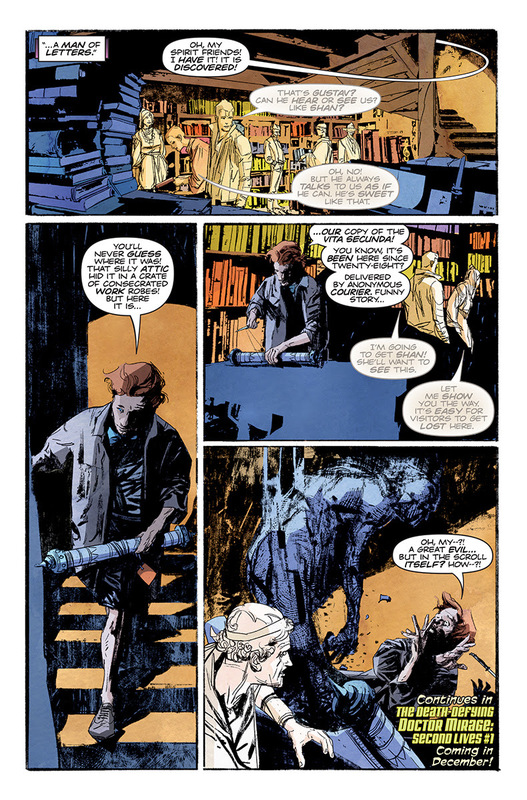 But, in the wrong hands, their ancient rite will become a tool of terror – and unleash a force of pure, homicidal evil that lusts for the murder of the living and the dead… a torturous death that obliterates not just everything a person ever had in this world, but everything their ghost will be in the next! 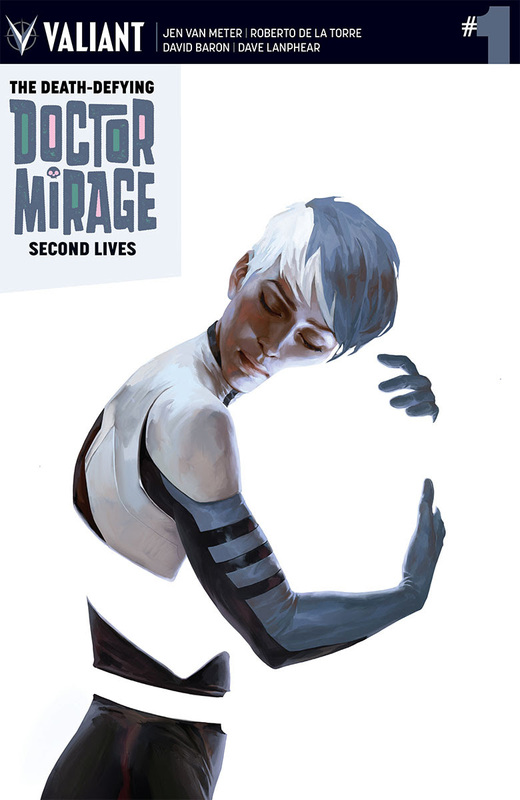 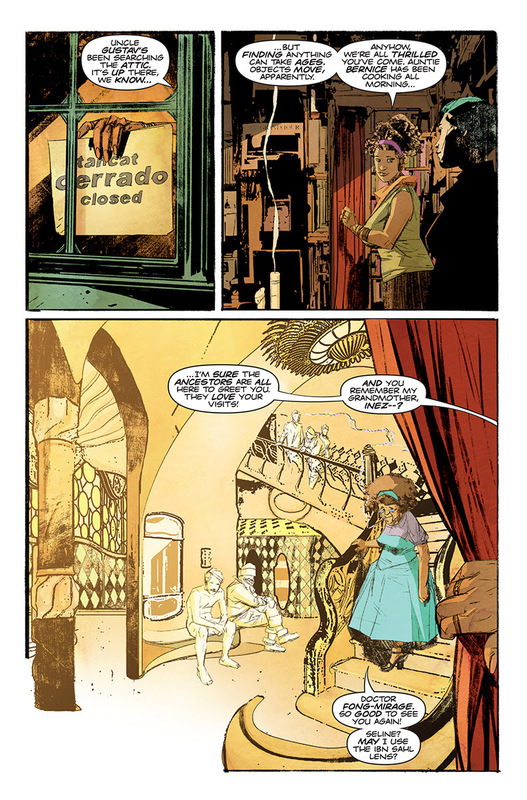 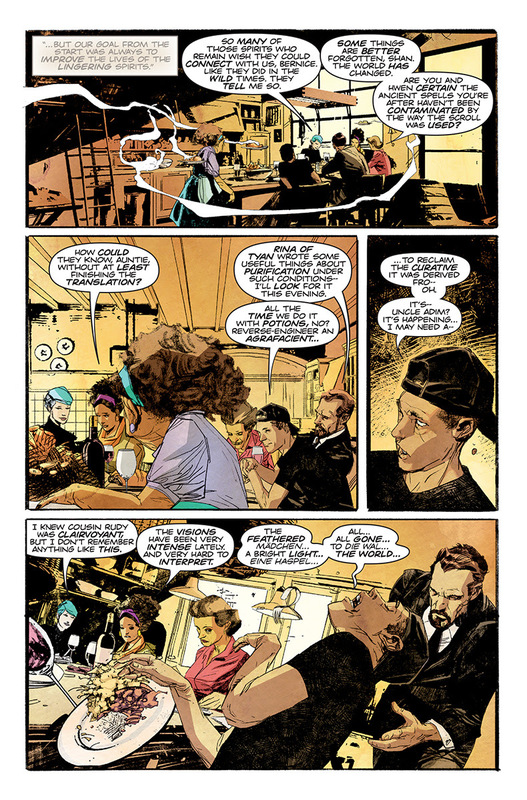 Valiant is proud to present an advance preview of THE DEATH-DEFYING DR. MIRAGE: SECOND LIVES #1 (of 4) – the FIRST ISSUE of an astonishing new limited series adventure from Eisner Award-nominated writer Jen Van Meter (Hopeless Savages) and awe-inspiring artist Roberto de la Torre (Daredevil)! 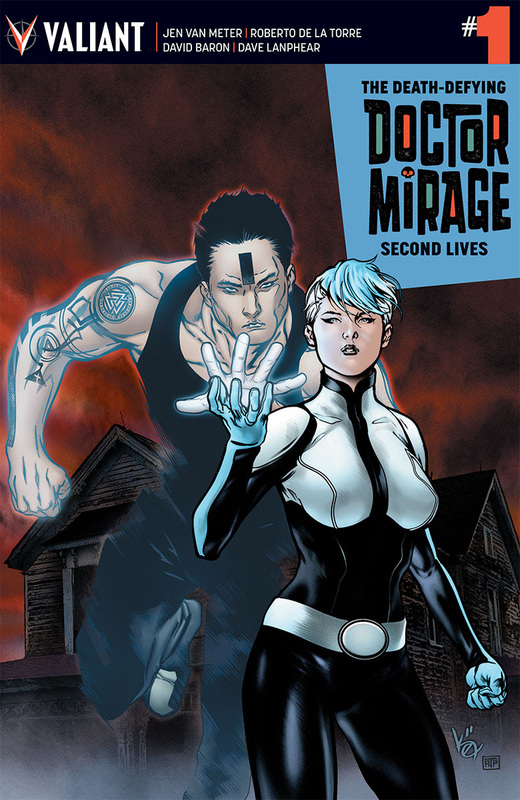 In the wake of multiple 2015 Harvey Award nominations, the acclaimed creators behind Valiant's breathtaking team of paranormal investigators reunite to open the next forbidden casebook for the death-defying Doctors Mirage…and release a force of utter annihilation on the living and the dead alike!